For a movie on books we had to bring on a guest who has actually read one of those damn things. Megan from the podcast Oh No! 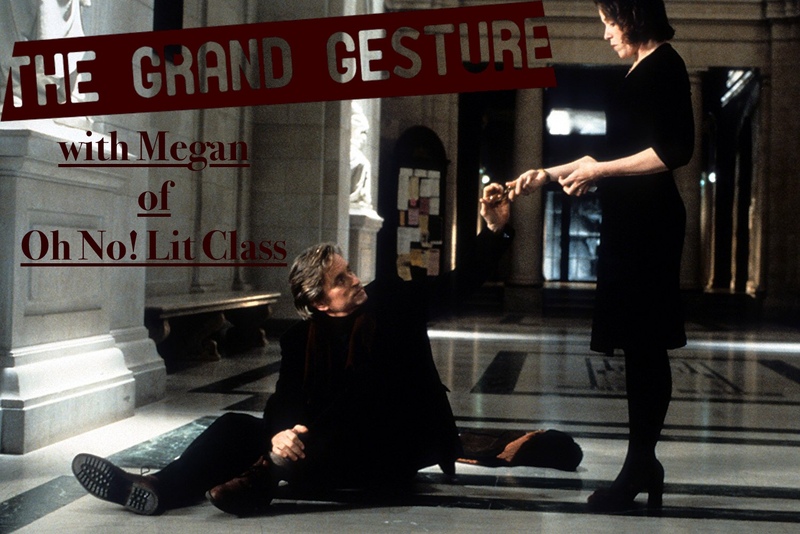 Lit Class joins us to discuss the Curtis Hanson film adaptation of the Michael Chabon novel WONDER BOYS. Michael Douglas stars as the ultimate one hit wonder who can't move on, even when his lover who is married to his boss (!) tells him that she is pregnant and that it may be time for them to become Facebook official. Can the great Frances McDormand give this man, and the co-hosts of this "romcom" podcast the kick in the pants we all need? Find out pretty quickly by hitting that play button and then deal with crushing disappointment.